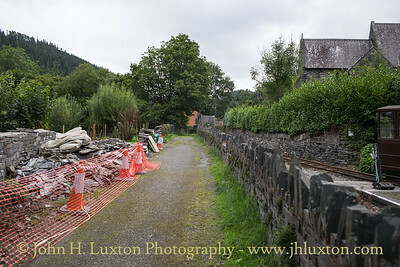 The other 2ft 3in gauge railway in Merioneth currently being rebuilt by volunteers. 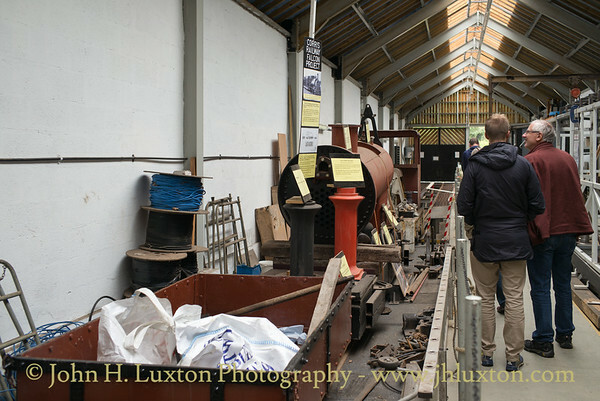 Photographs are arranged in reverse chronological order with the most recent photographs appearing first. 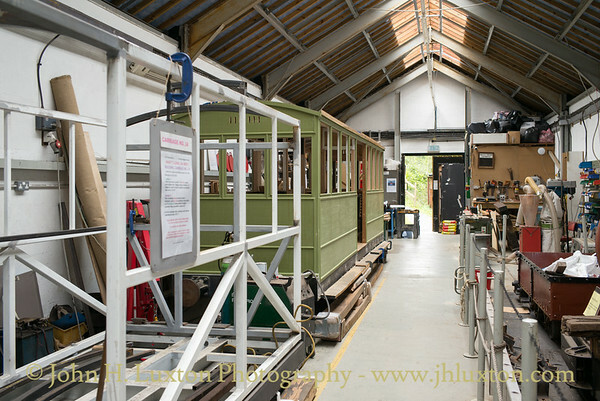 Carriage construction underway at Maespoeth Junction carraige shed and compare progress on the second carriage with that of the previous year. 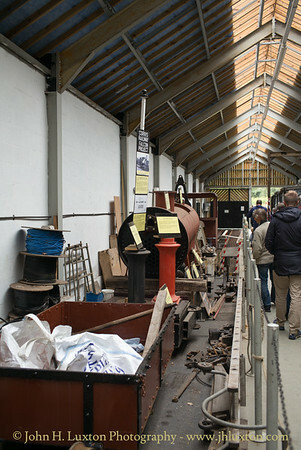 Boiler and components for new build locomotive number 10 at Maespoeth Junction carriage shed. 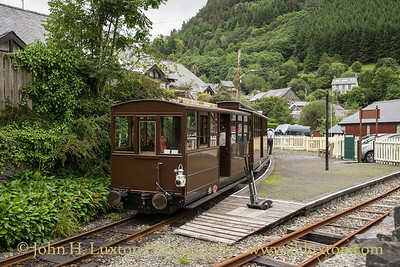 Locomotive #7 arriving at Corris Station after from Maespoeth Junction. 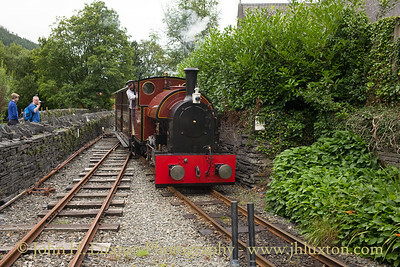 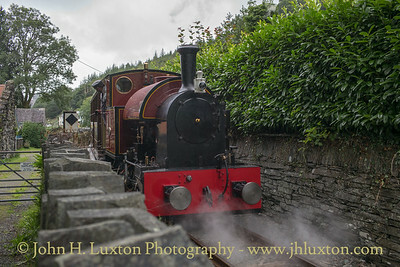 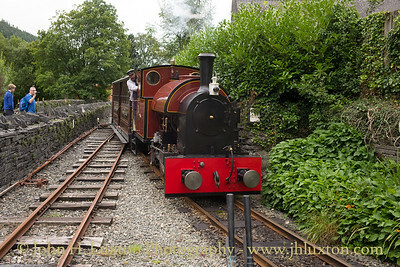 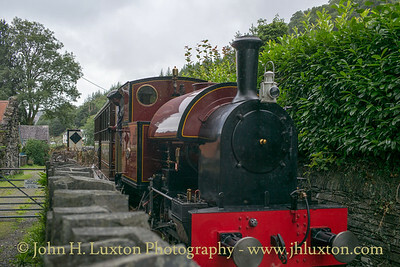 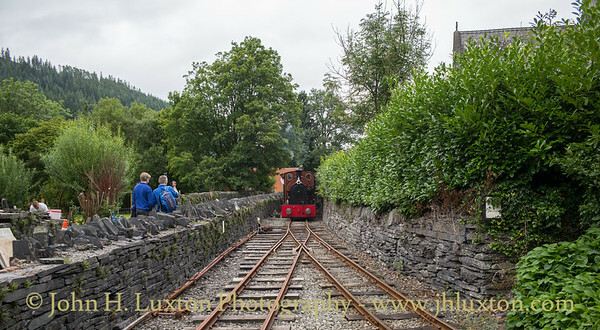 Locomotive #7 departing Corris Station with 14:00 train to Maespoeth Junction. 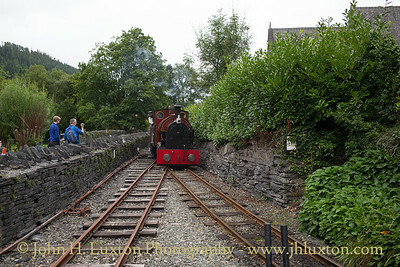 At presents the locomotive propels the train to Maespoeth. 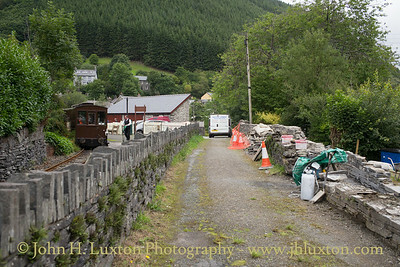 However, work is now underway to provide a run-round loop at Corris which will obviate the need for propelling the train. 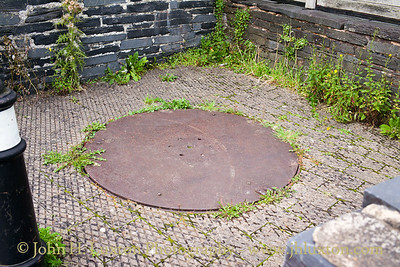 When these photographs were underway a contractor was at work moving the slate wall of Ysgol Gynradd Corris backwards to free up space to permit the construction of a run-round loop. 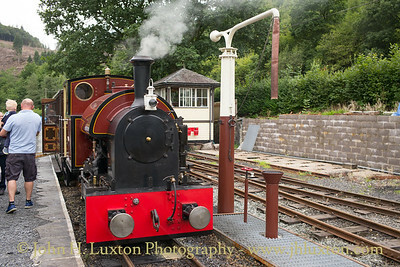 Locomotive #7 and train at Corris Station. 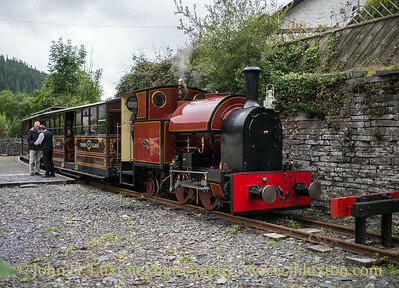 The coaches are replicas of the original stock. 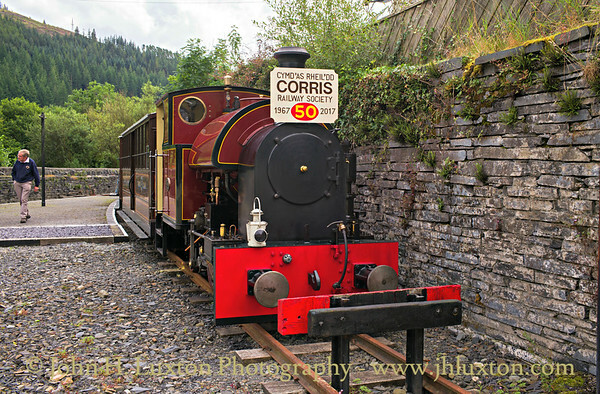 Corris Station with a train at the platform. 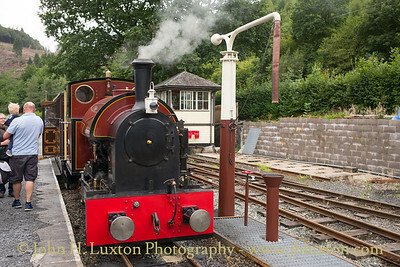 Locomotive #7 at Corris Station after arrival from Maespoeth Junction. 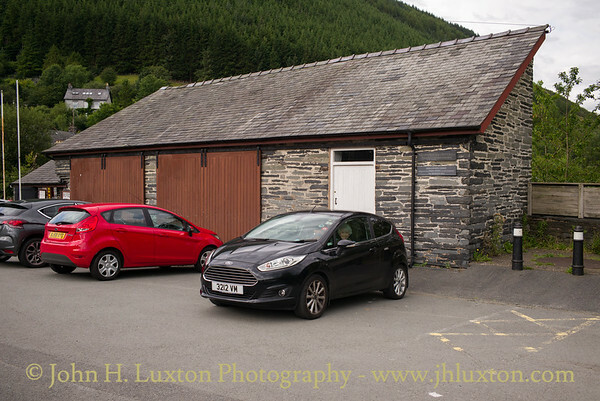 The former stables and Good Shed at Corris Station which now house the shop, cafe and museum. 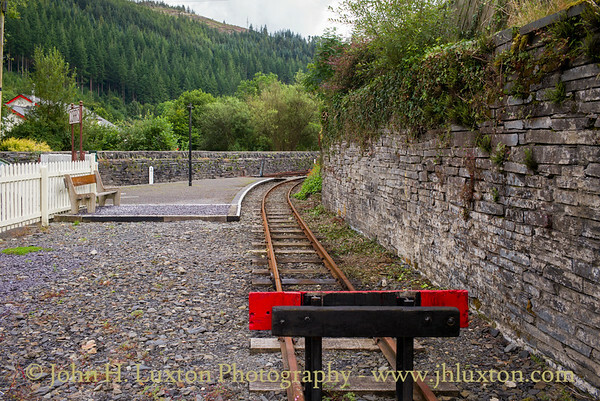 A small extension to the main platform has been made since my last visit in 2016. 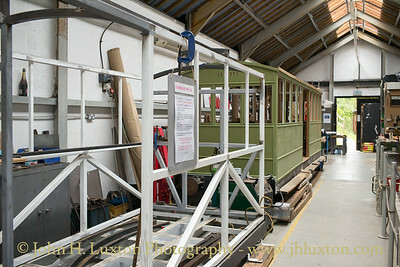 The removal of the Doctor's Surgery Portacabin has enabled the unning line to be extended by two track lengths. 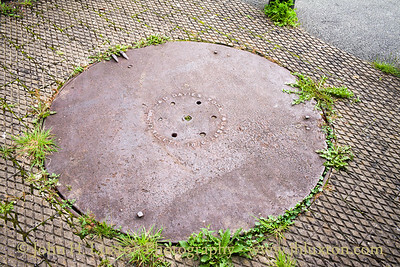 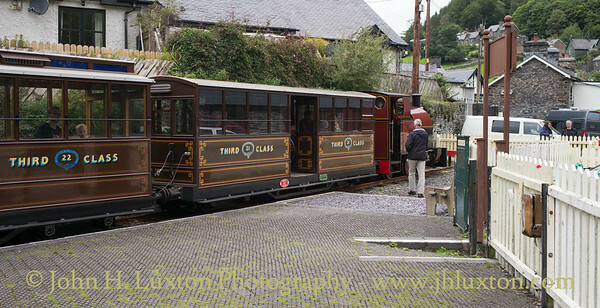 A turning plate for narrow gauge wagons is displayed outside of Corris Railway Museum.